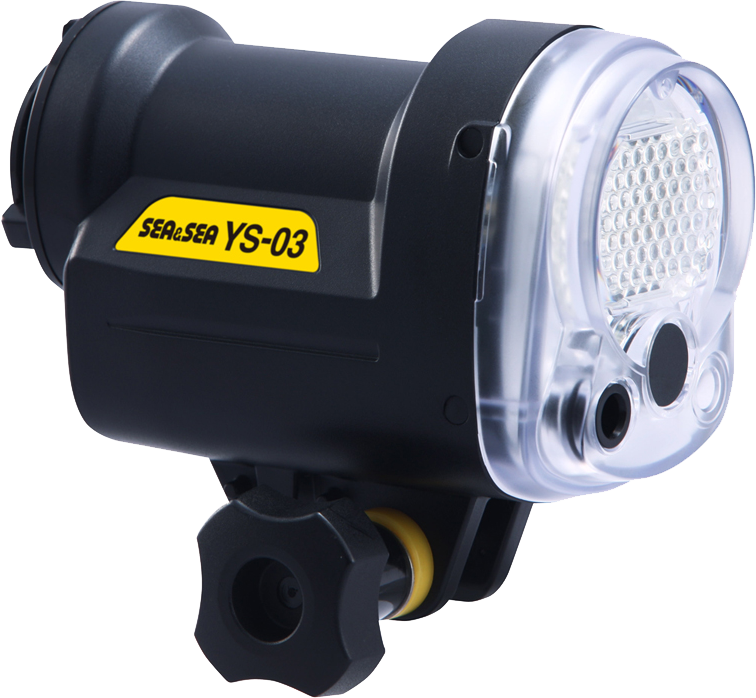 *A Fiber-Optic Cable will also be required when using the YS-03. 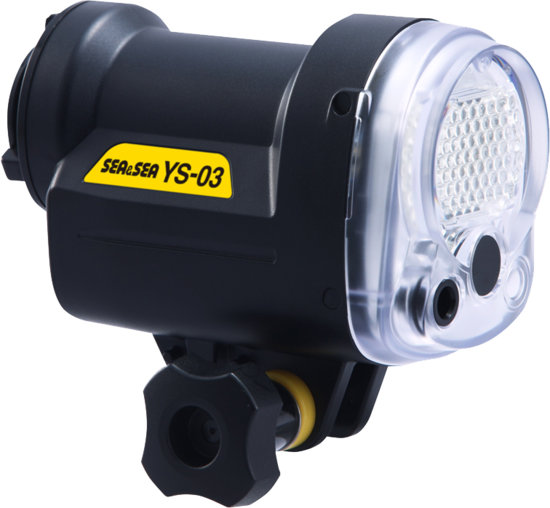 * When the YS-03 is used with a non-SEA&SEA housing, a Strobe Mask Set may be required along with the Fiber-Optic Cable. 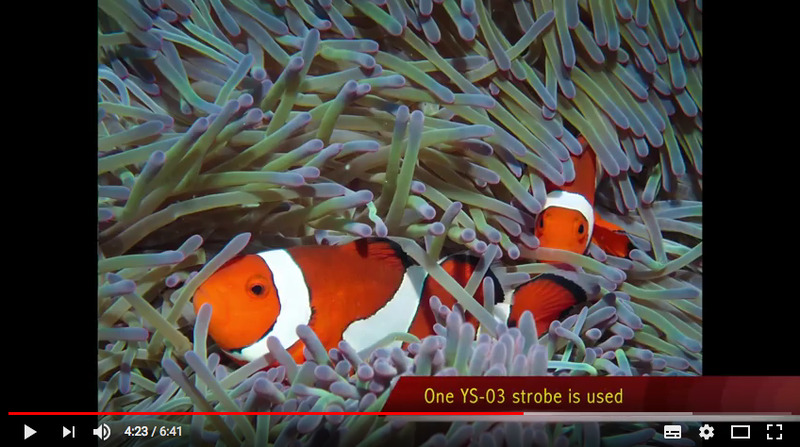 *Use of genuine SEA&SEA Fiber-Optic Cables is recommended. 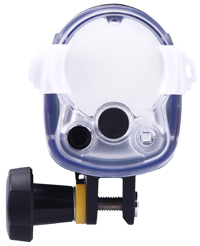 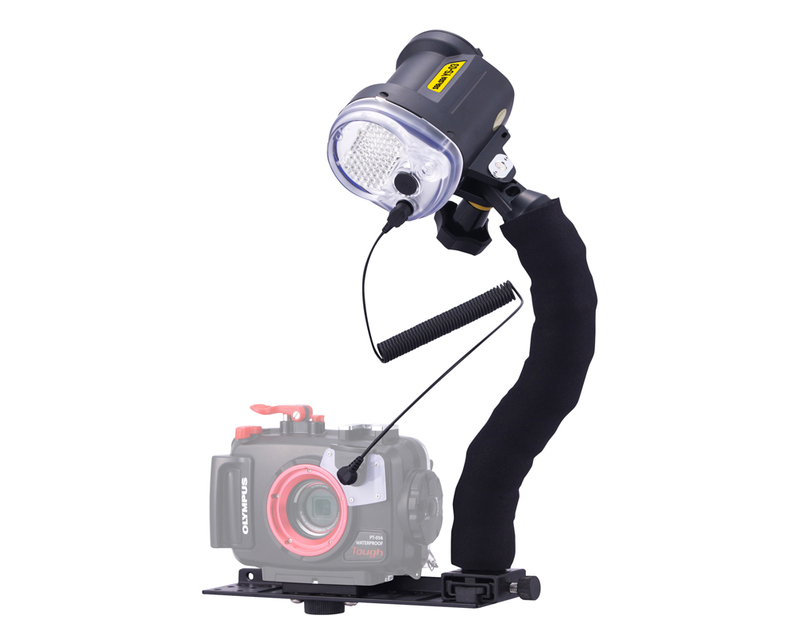 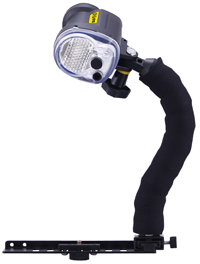 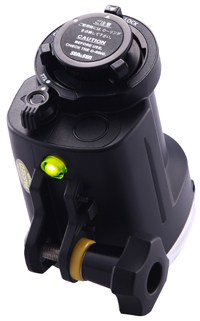 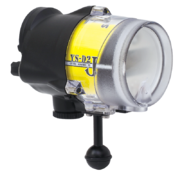 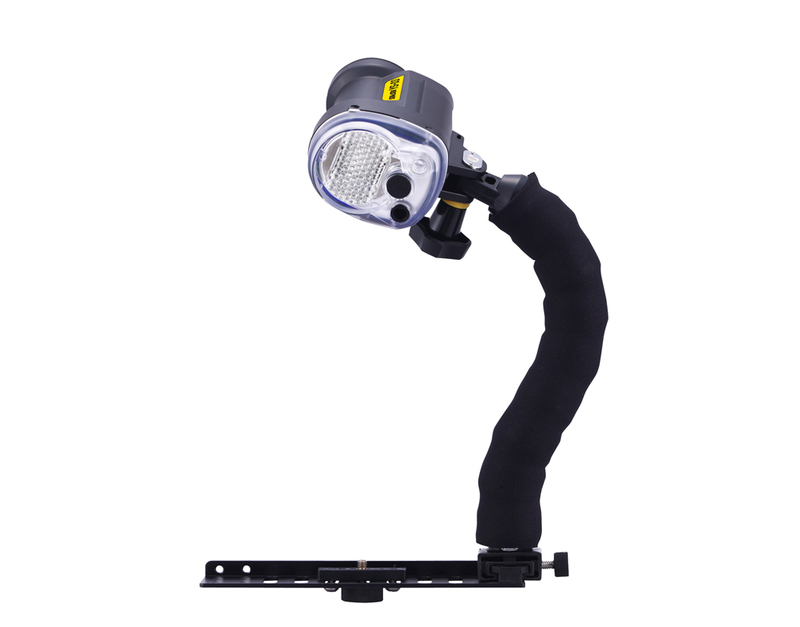 SEA&SEA strobes may not function properly if third-party Cables are used (functions such as TTL auto exposure in particular). 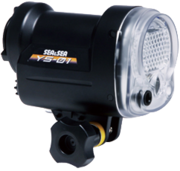 A great value strobe package which includes everything you need to combine the YS-03 with most compact camera/housing combo’s. 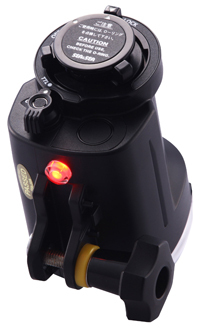 Charged and ready to trigger.